Vitrex 103450 Versatile Power Pro 900 Wet Tile Saw. Vitrex BRUTUS750 750 mm x-Large Clinker Professional Tile Cutter. Vitrex - Versatile Power Max Tile Saw 240 Volt 560w + Blade. Advanced Vitrex Torque Master Power Tile Saw 110mm Blade 450w 240v [Pack of 1] --. Vitrex 102371 600 mm Manual Flat Bed Tile Cutter. Vitrex BRUTUS900 900 mm x-Large Clinker Professional Tile Cutter. Vitrex 102340TC 330 mm Manual Tile Cutter. 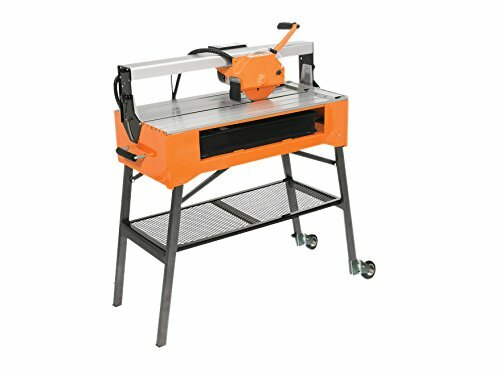 Vitrex 10343000V 180 mm 240 V Power Pro 650 Tile Saw. Vitrex 103421 110 V Versatile Power Pro 750 Wet Saw. Vitrex Power 800 Bridge Tile Saw 800W 240V.